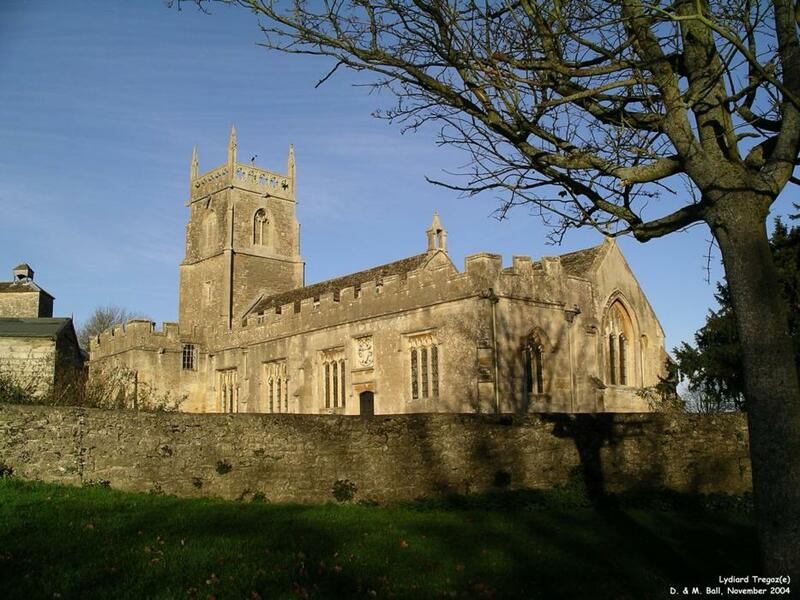 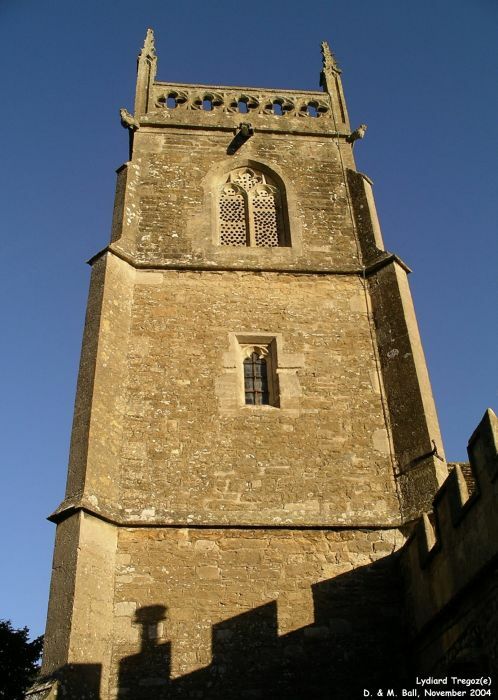 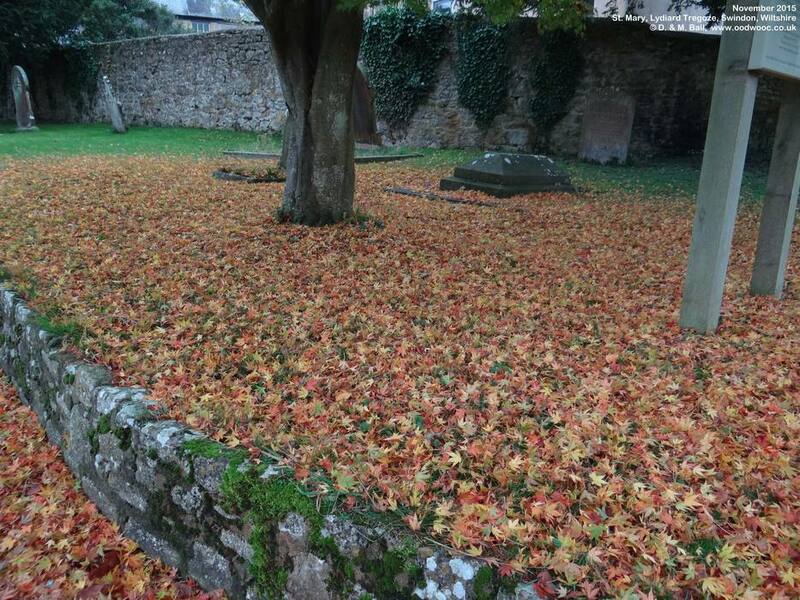 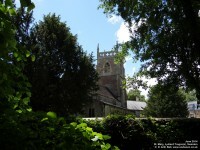 St. Mary's church, Lydiard Tregoze, is difficult to describe without sounding too ambitious. It might be small compared to city cathedrals, but it is packed with history, majesty and the most splendid monuments. 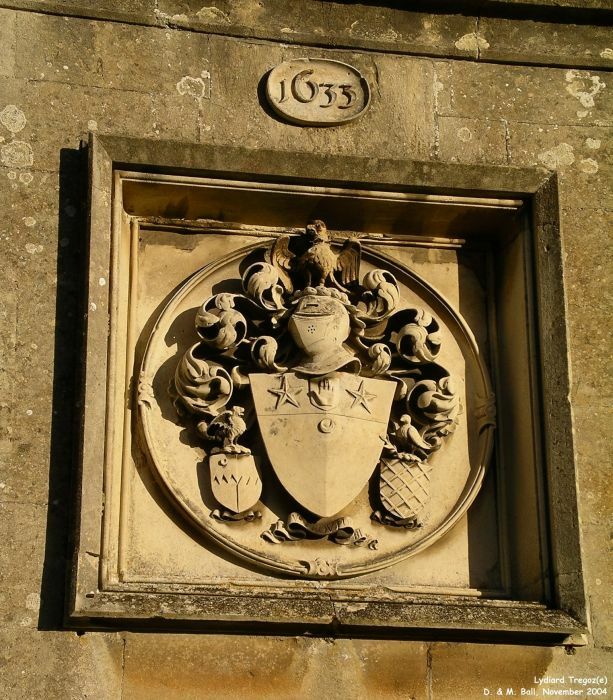 It has the most impressive Royal Coat of Arms we have seen, wall paintings from the 1400s, a beautifully restored stained glass window, corbels, bosses and even a magnificent four hundred year old polyptych. 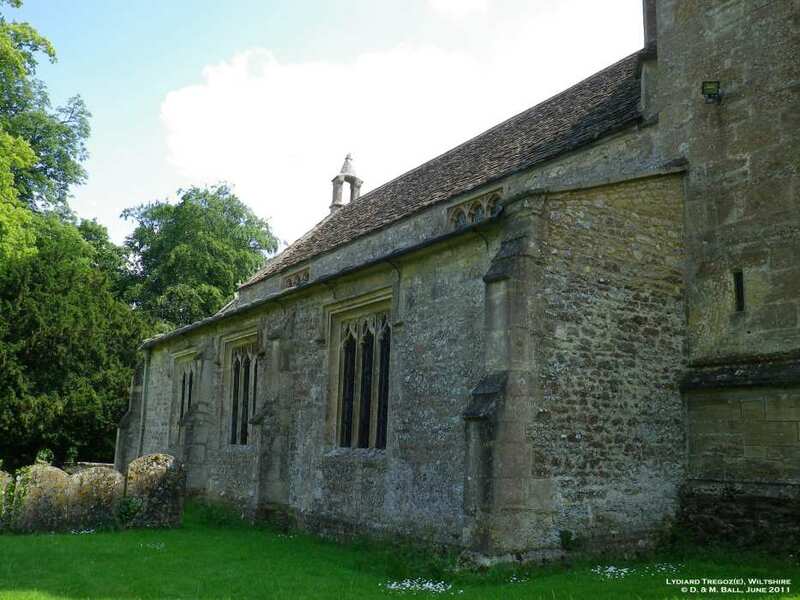 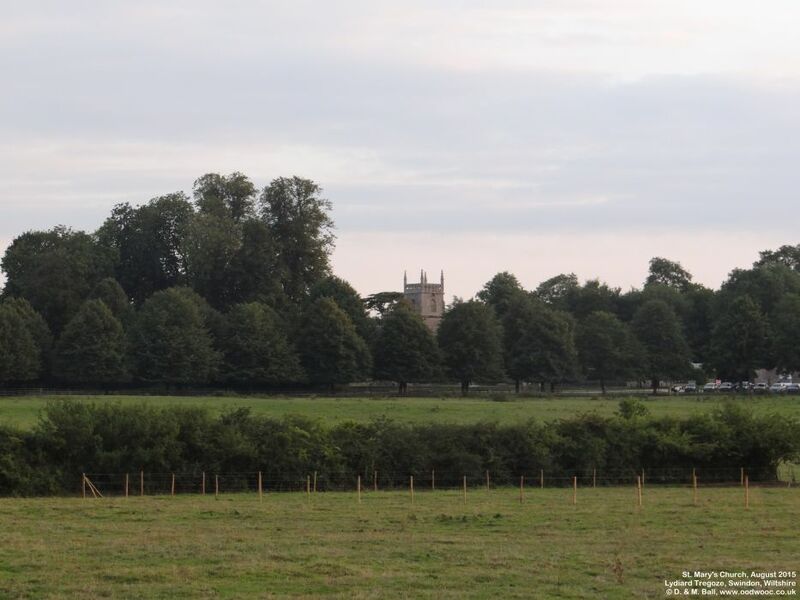 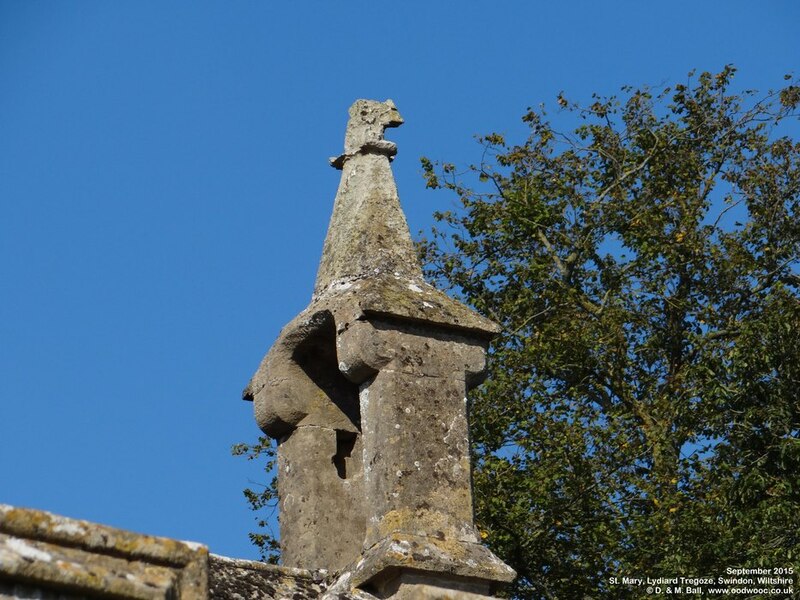 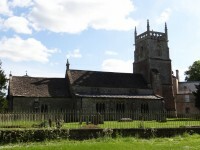 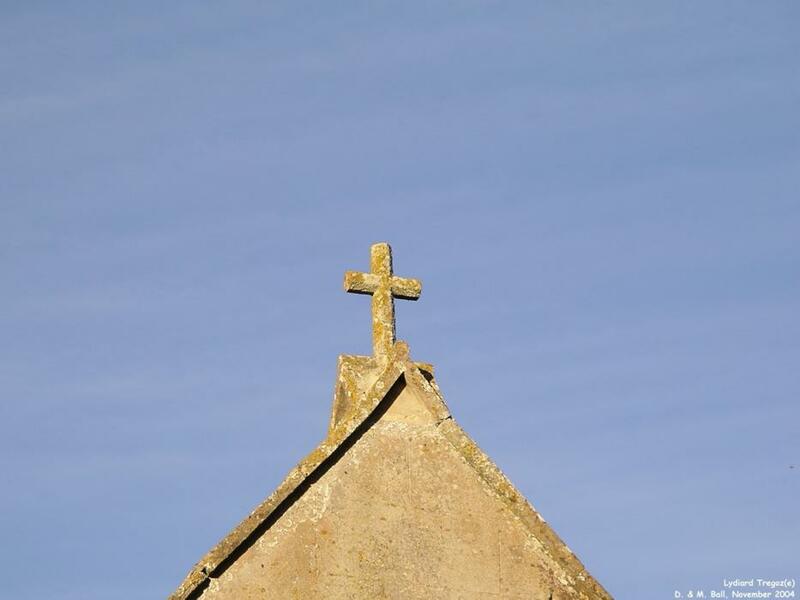 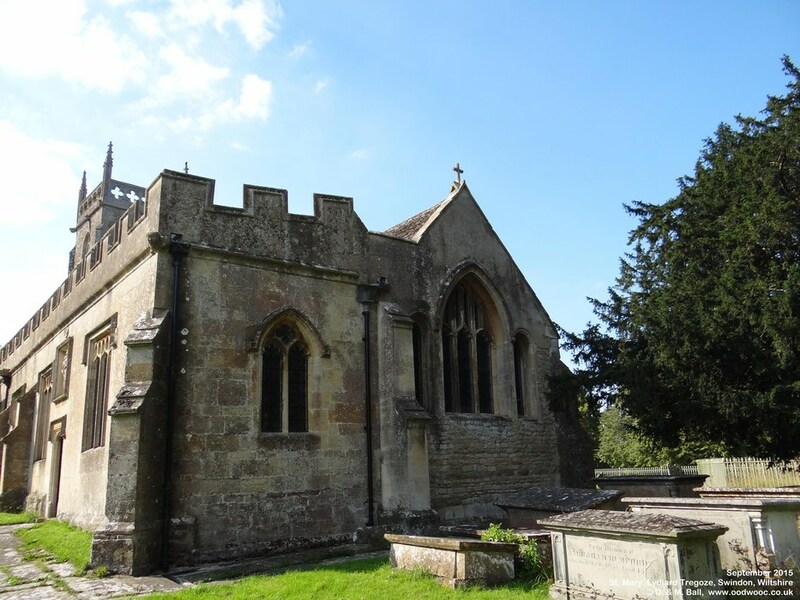 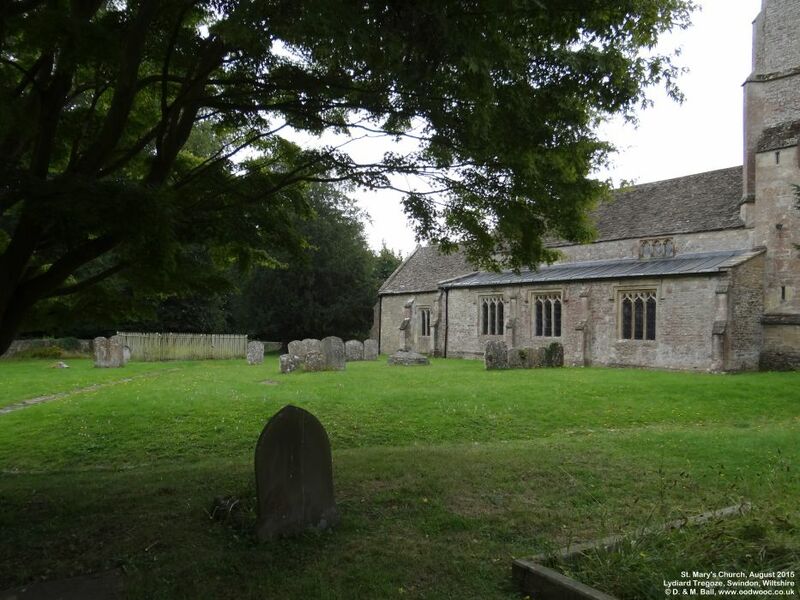 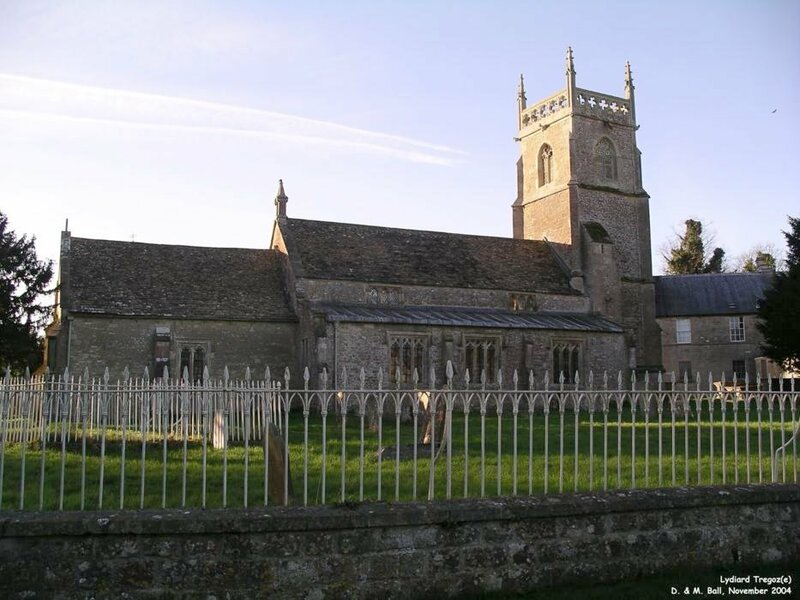 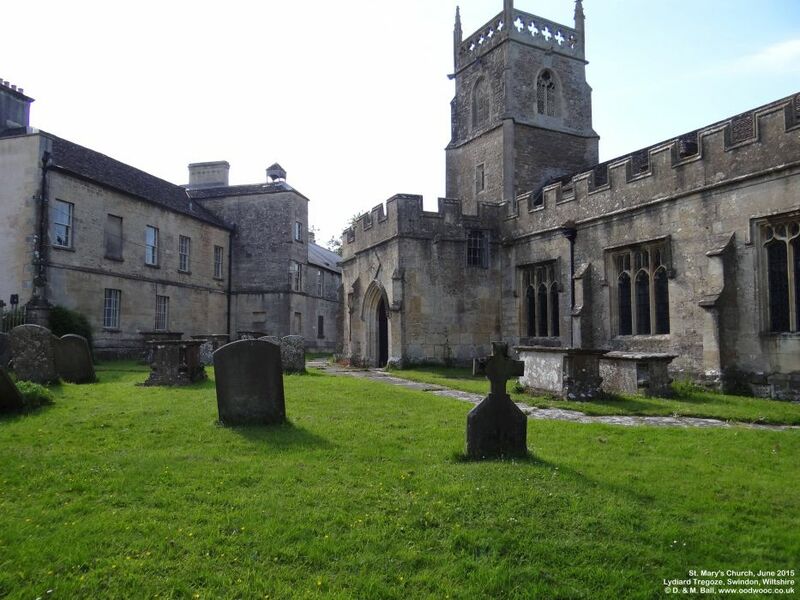 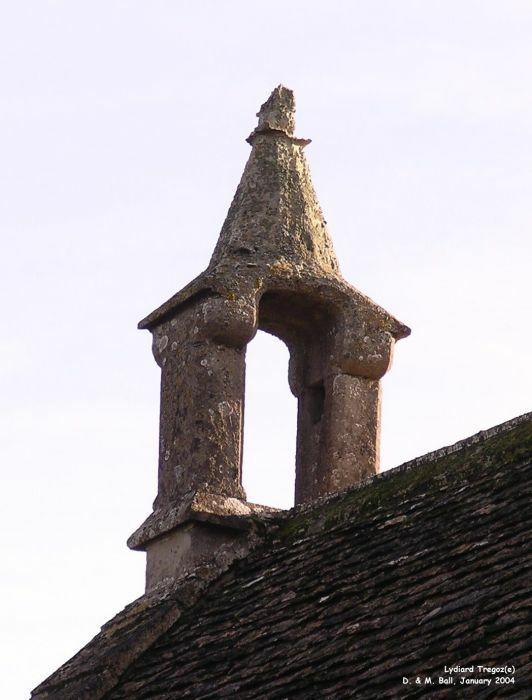 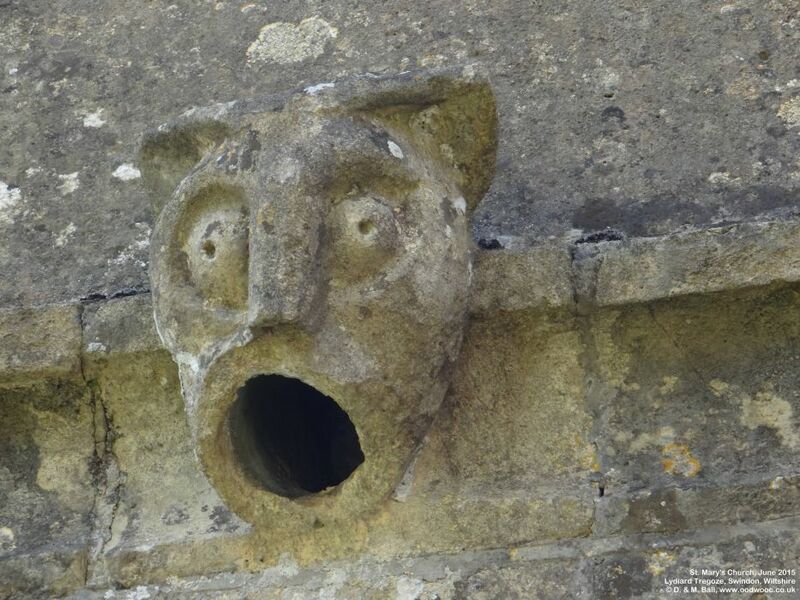 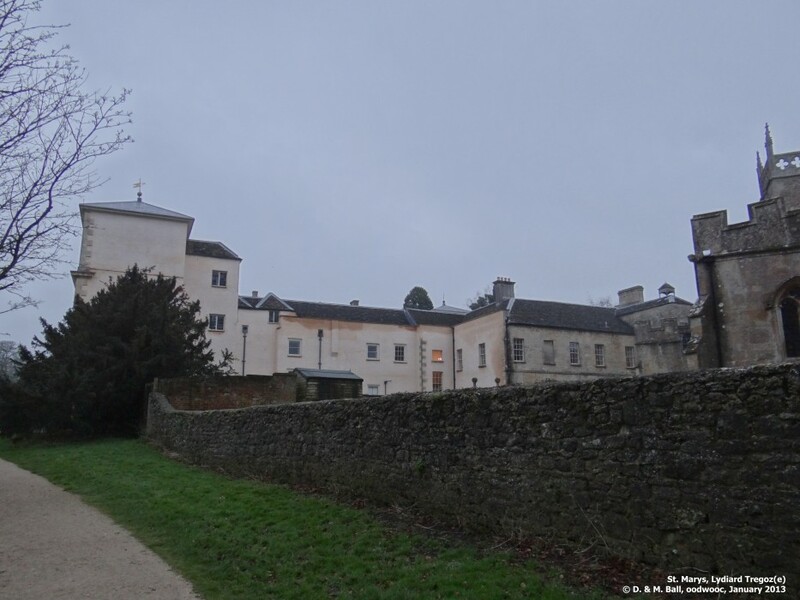 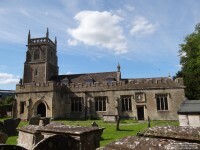 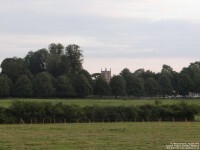 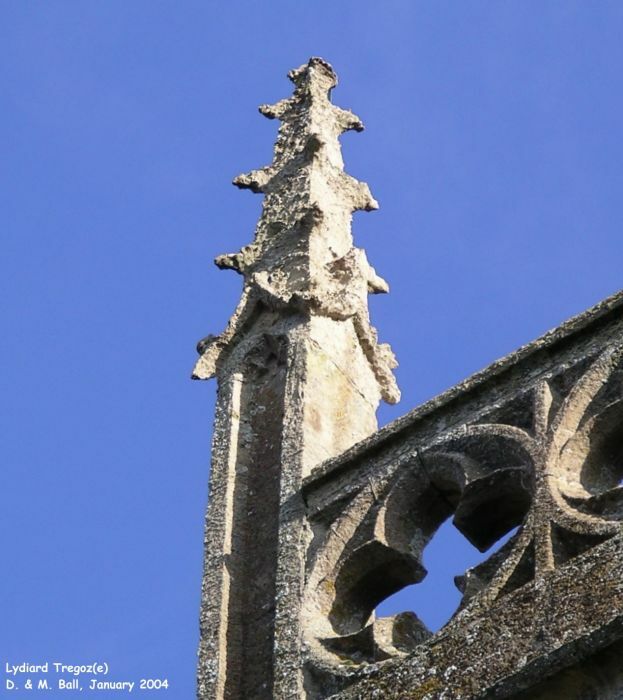 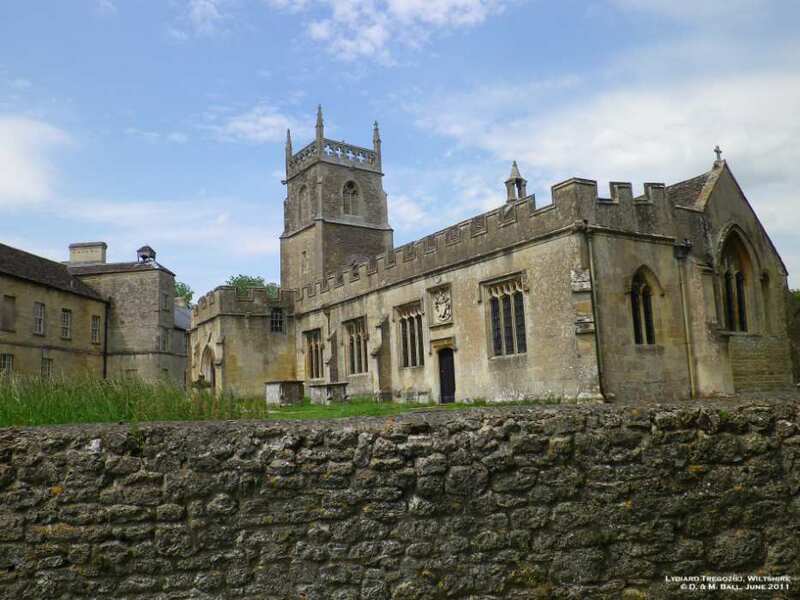 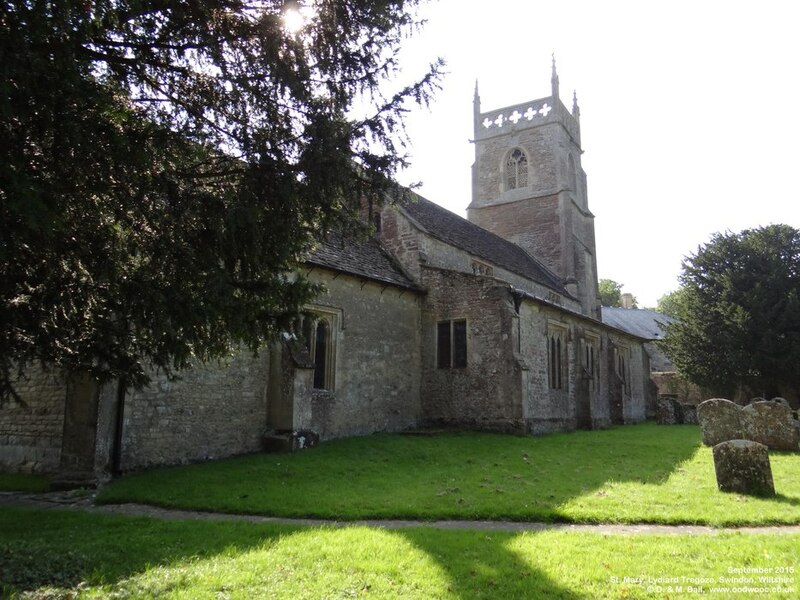 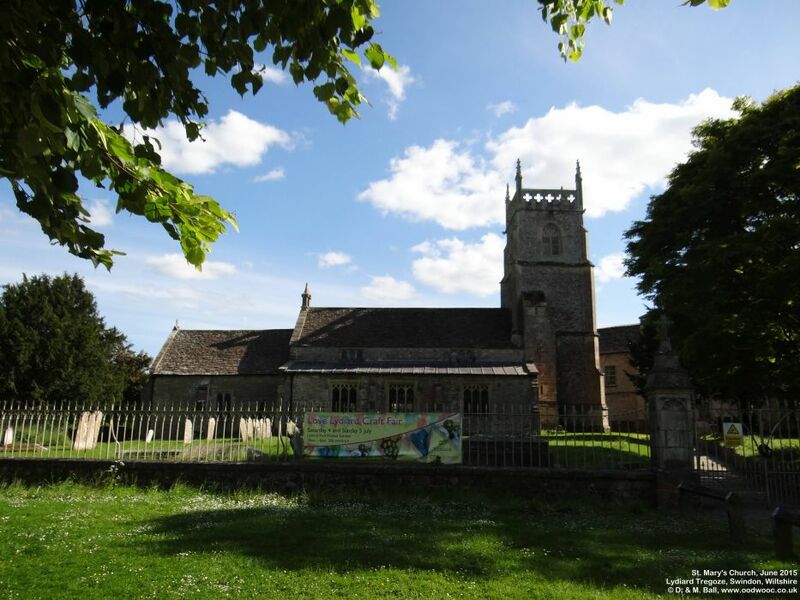 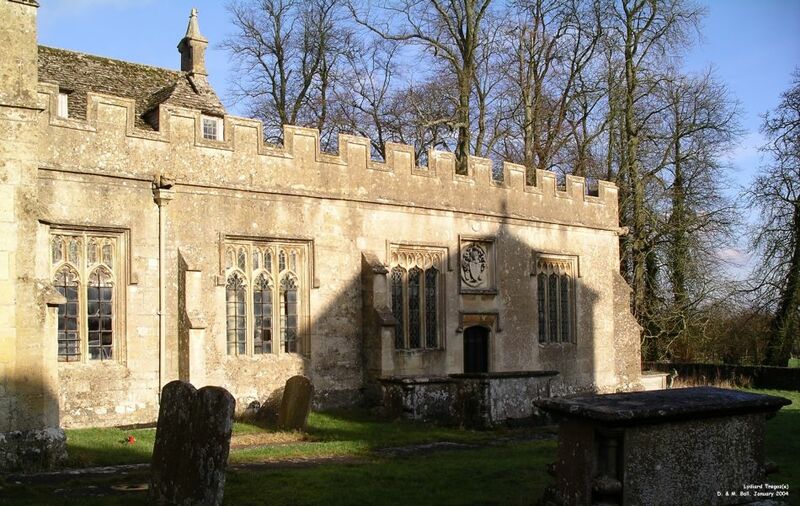 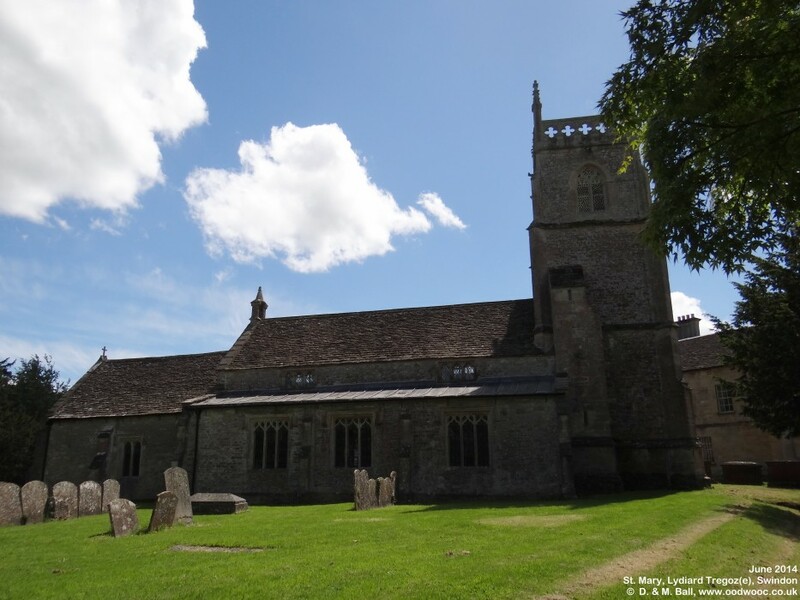 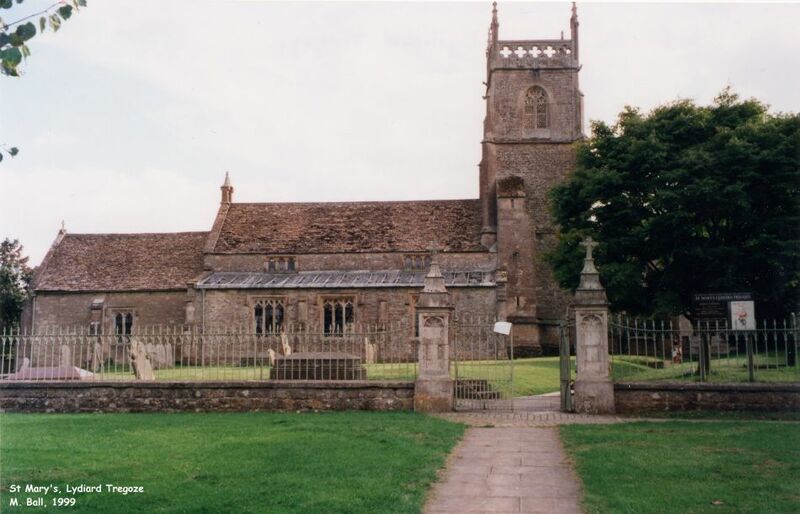 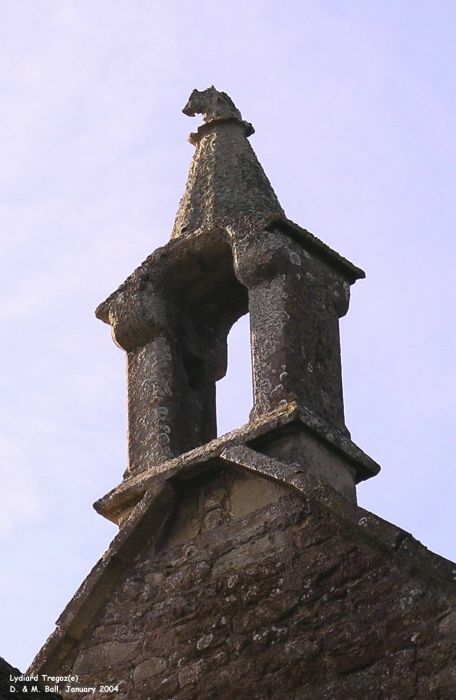 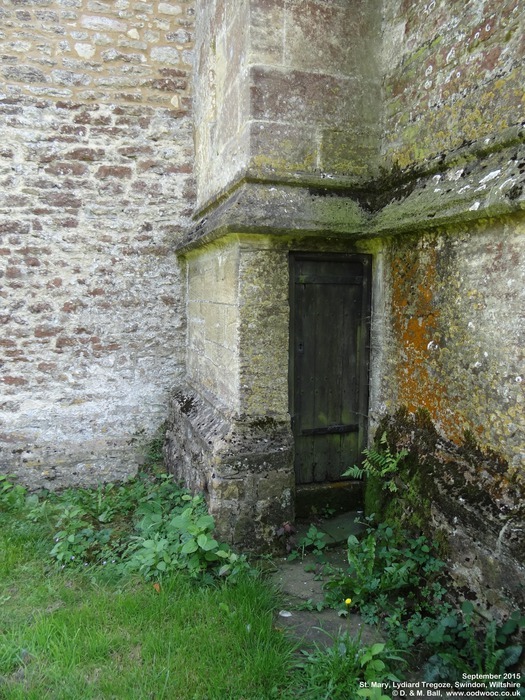 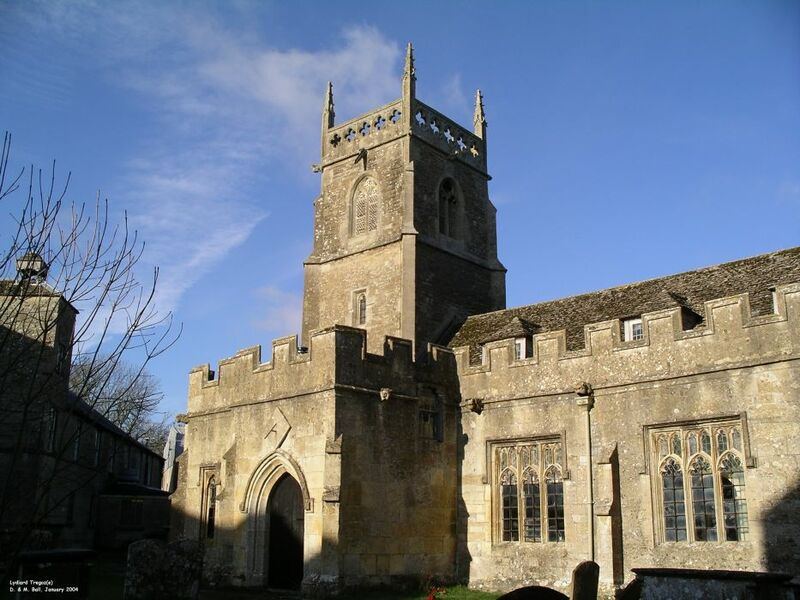 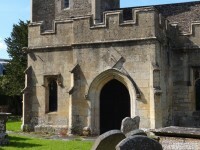 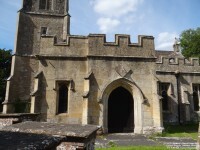 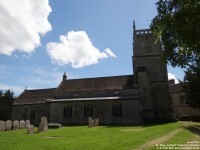 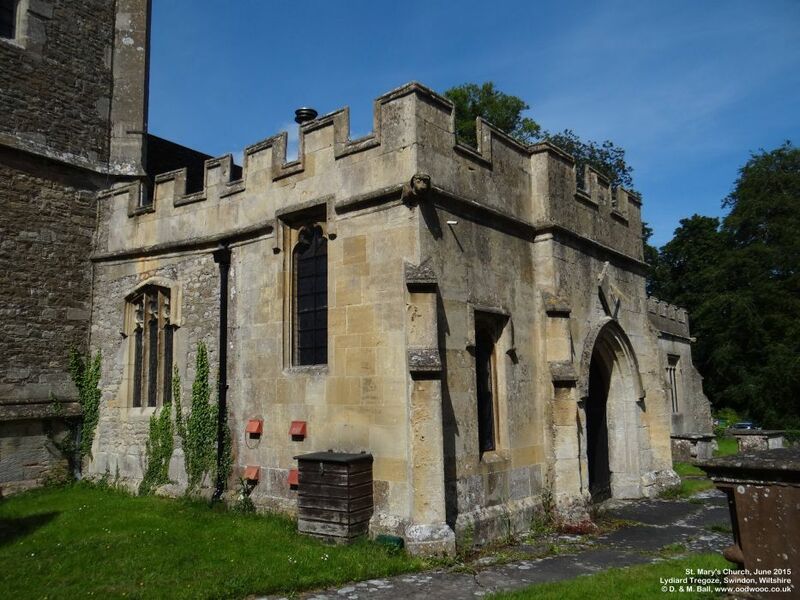 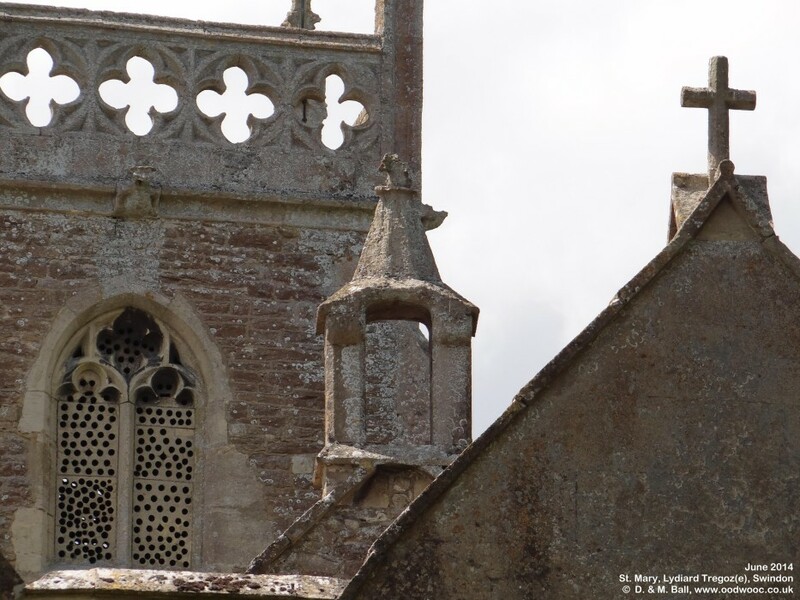 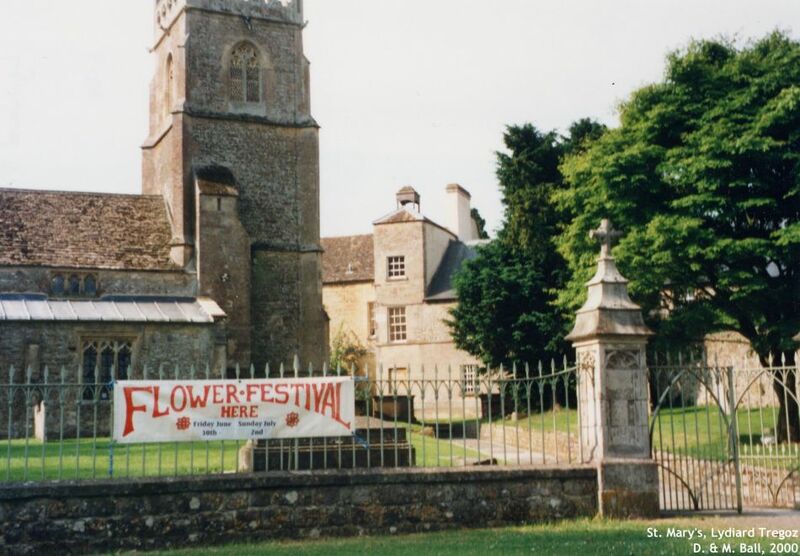 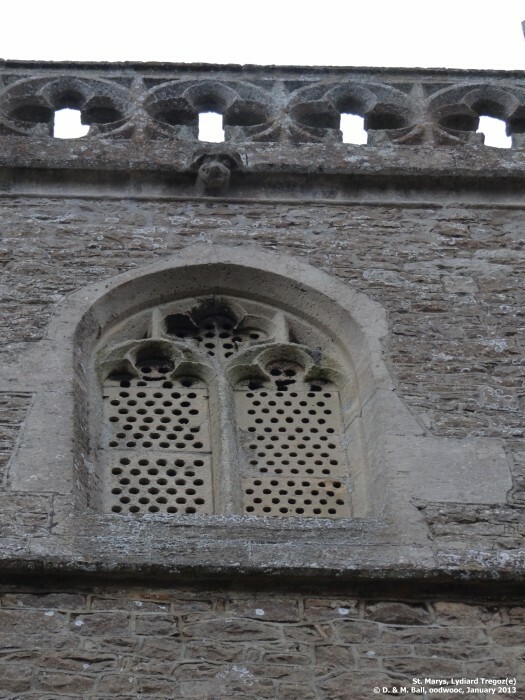 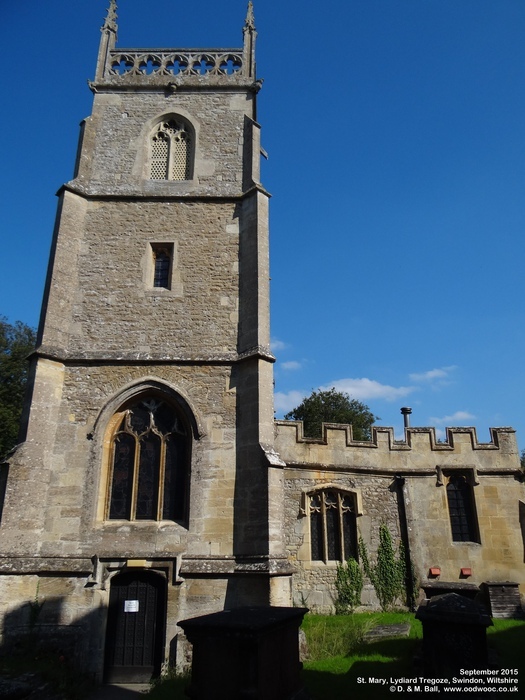 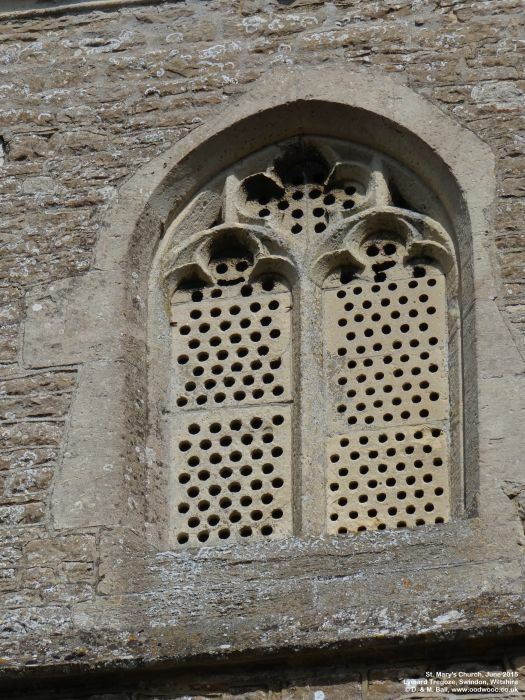 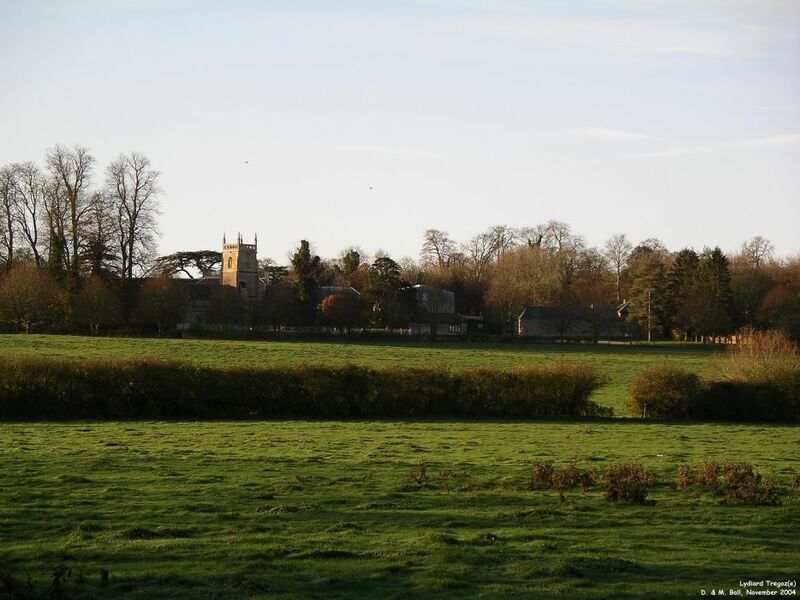 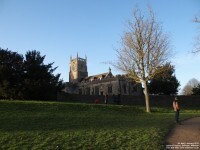 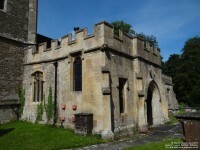 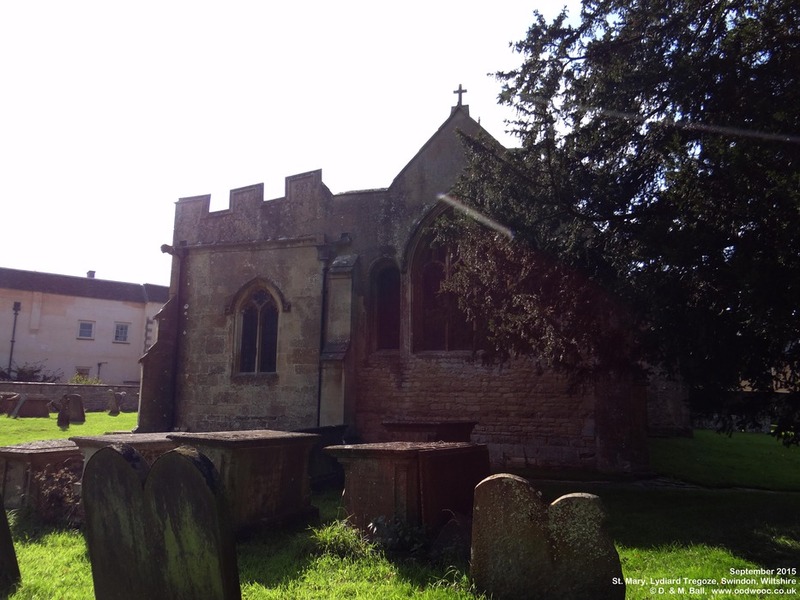 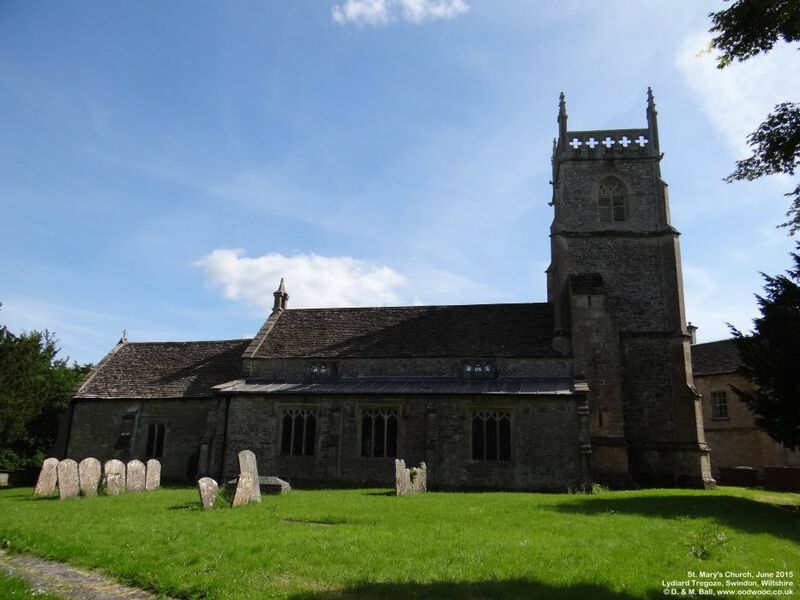 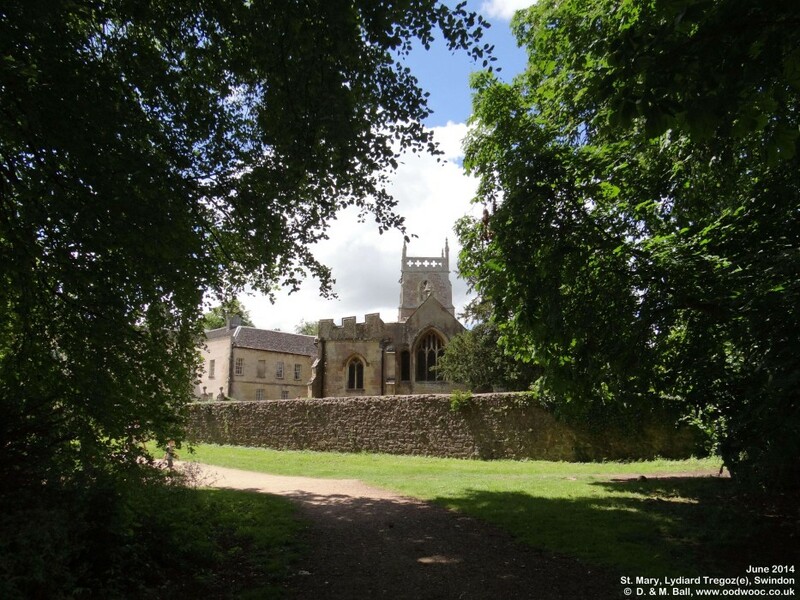 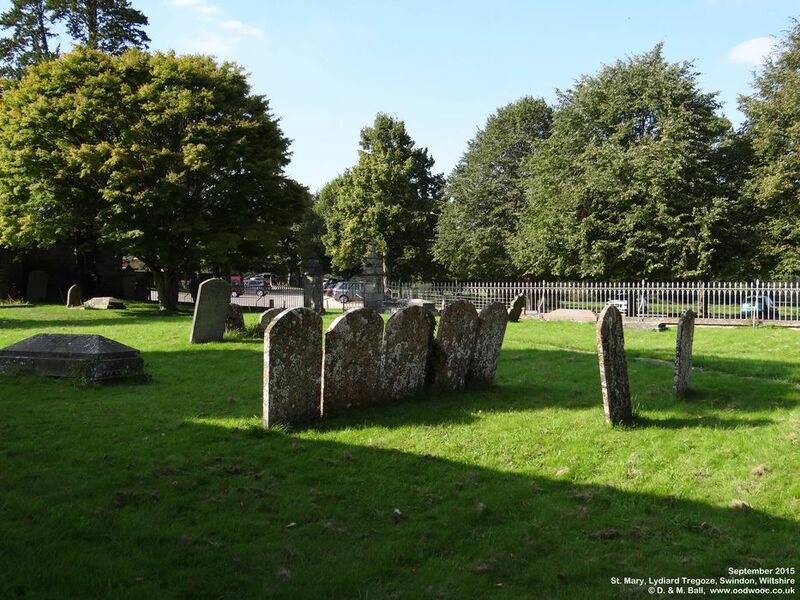 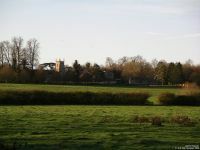 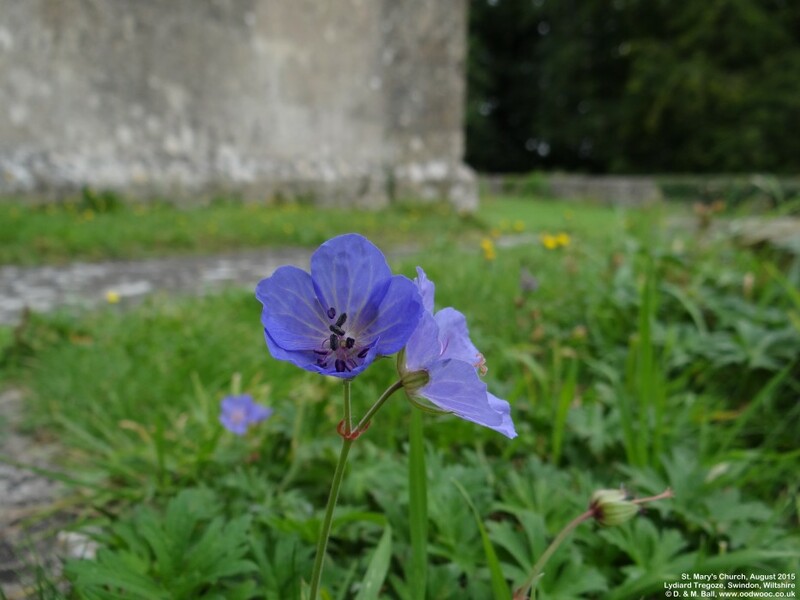 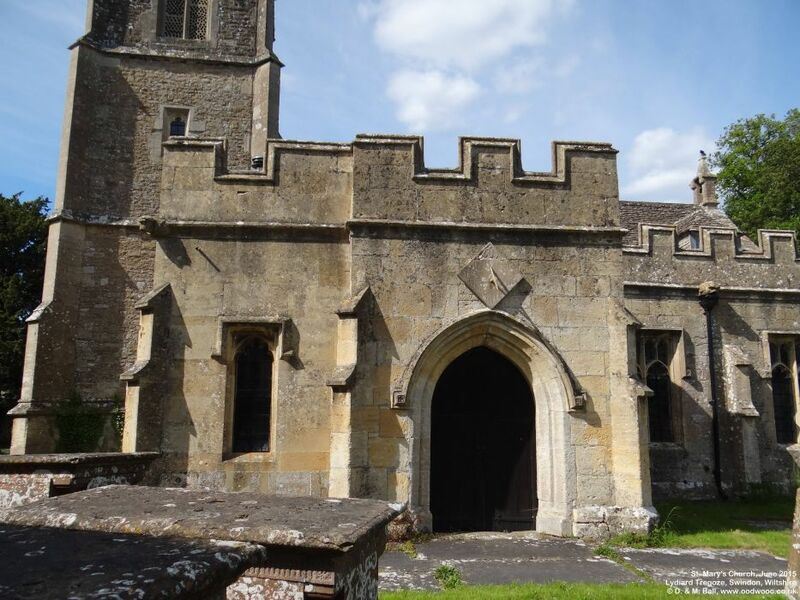 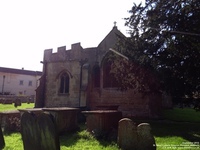 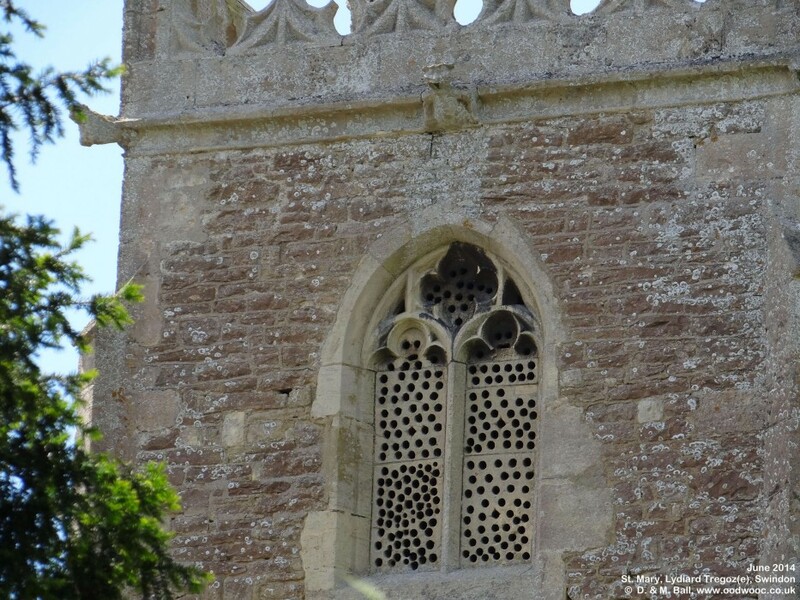 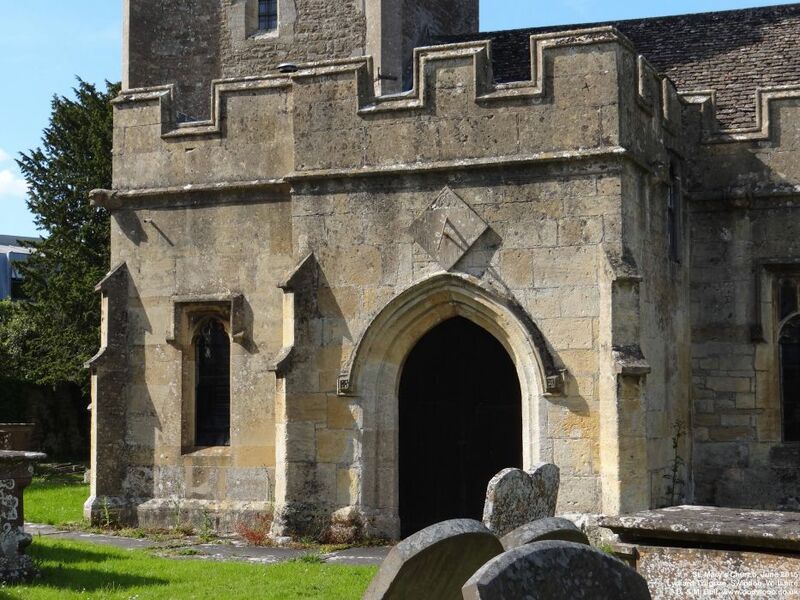 Inside the church there is a short guide available, written by D. Attwood, which sums up the atmosphere of St. Mary's in its Introduction with: "As you step into the little parish church of St. Mary's, Lydiard Tregoze, it seems as if you step back hundreds of years into the past." 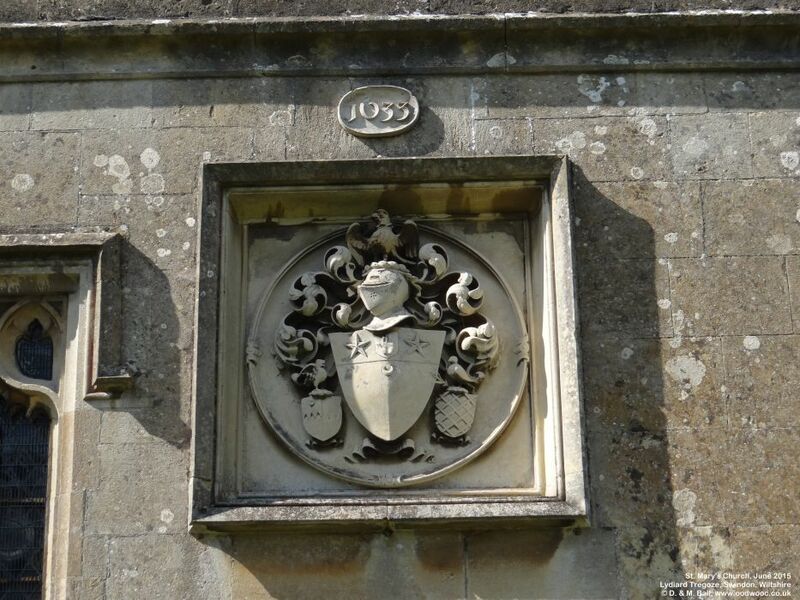 The impressive monuments to various members of the St. John (pronounced 'sin jin') family must look as good today as they did when they were erected. 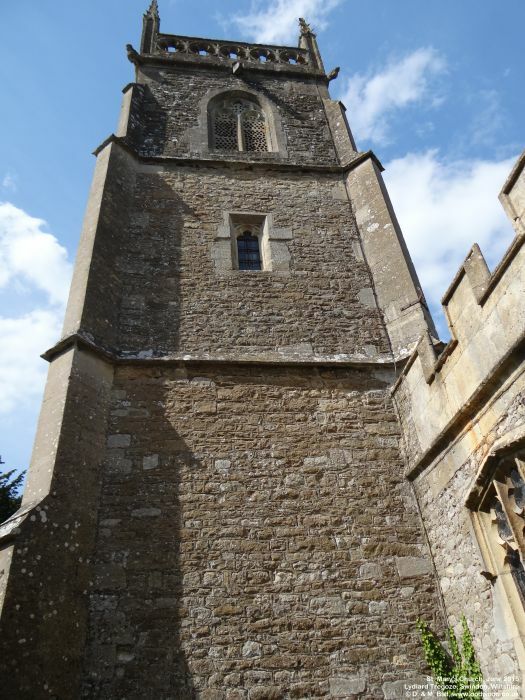 Do pick up a copy of the guide which, in its own words, sets out to attempt to answer some of the most frequent questions that visitors ask about the church, but it also mentions smaller, less obvious things that you might otherwise miss. 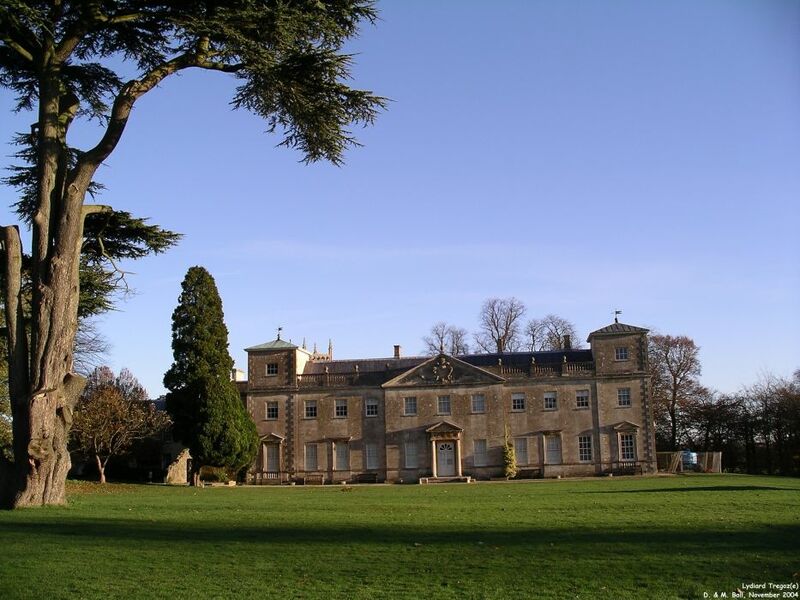 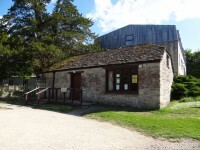 We have used this guide, a booklet about Lydiard House and the Wiltshire Collections book as our source for information given on these web pages. 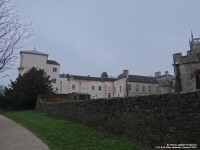 Although it would be easy to view this building as a museum to the St. John family, this is misleading as it still has a thriving worshipping community. 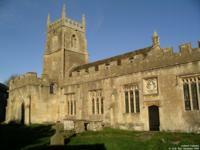 But what a splendid job its current congregation - and the 'Friends of' - do in taking care of its history. 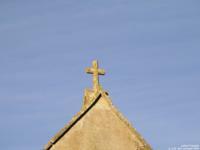 See St. Mary's website. 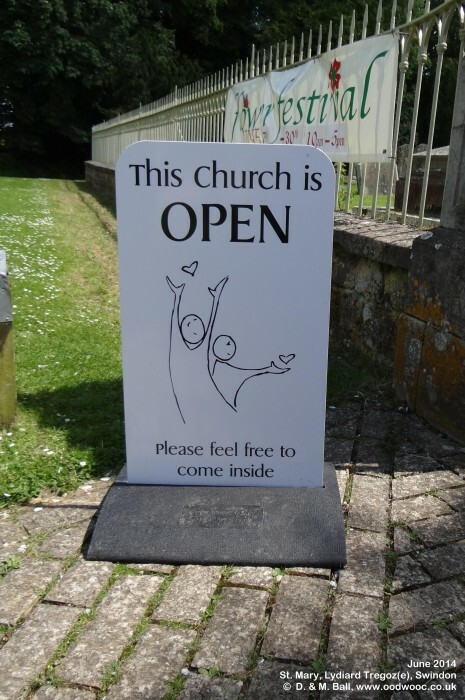 You will be welcome to go to church services, but should you want to visit the building just to look round it, try to avoid the service times (which are shown on their website). 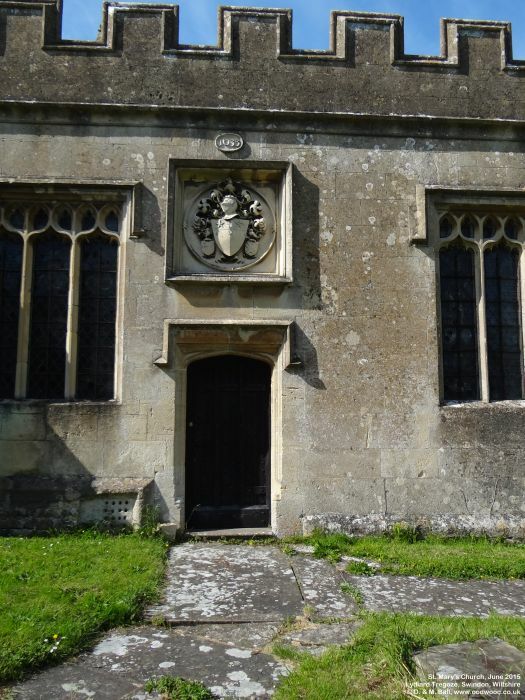 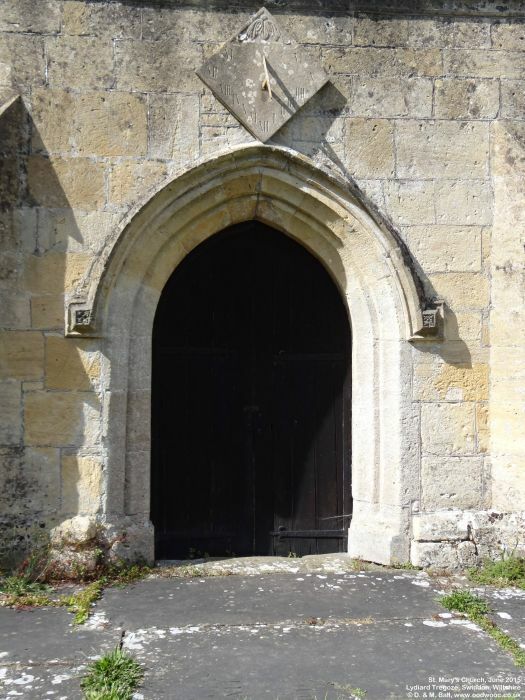 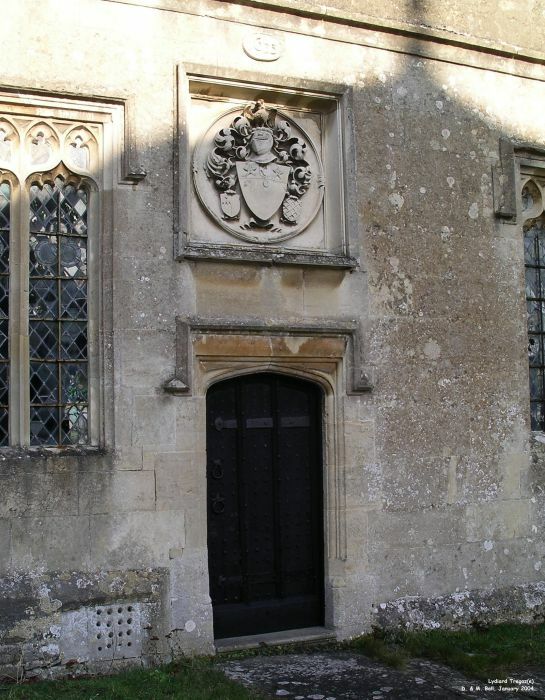 The church is usually kept locked when not in use but you can obtain a key from the close-by mansion house main entrance during its open hours. 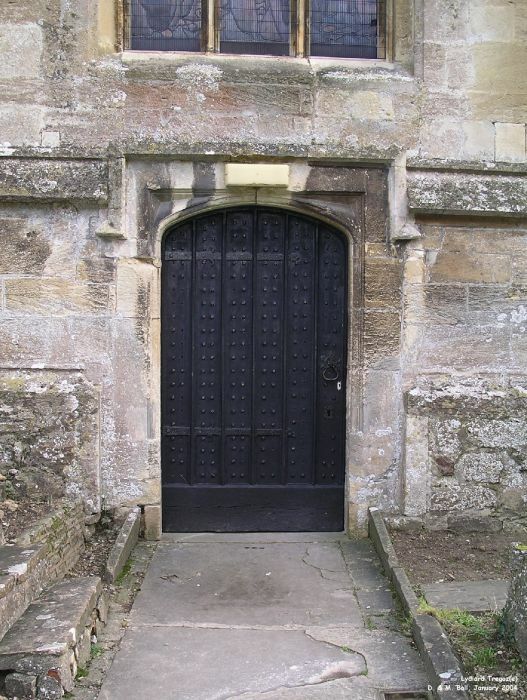 You will need to take proof of identity and sign for the key. 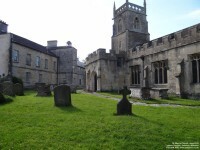 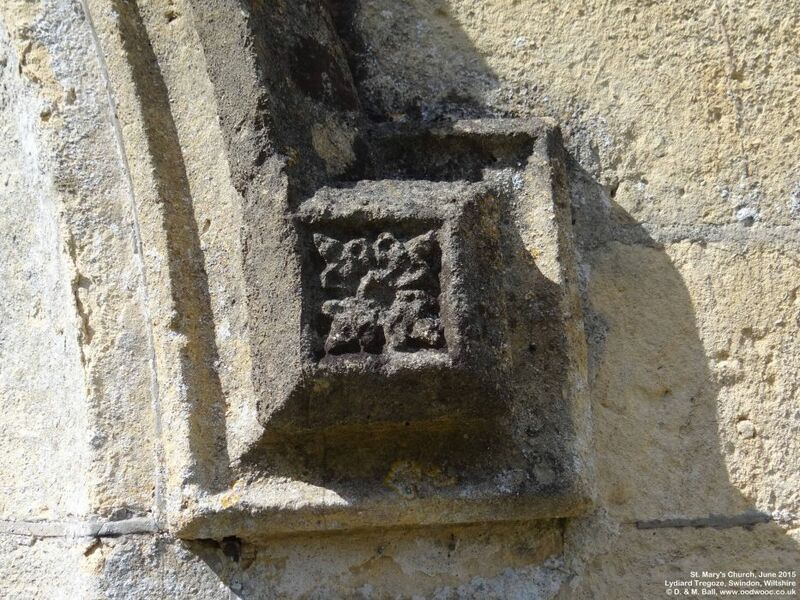 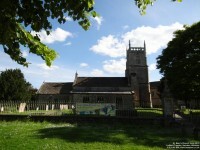 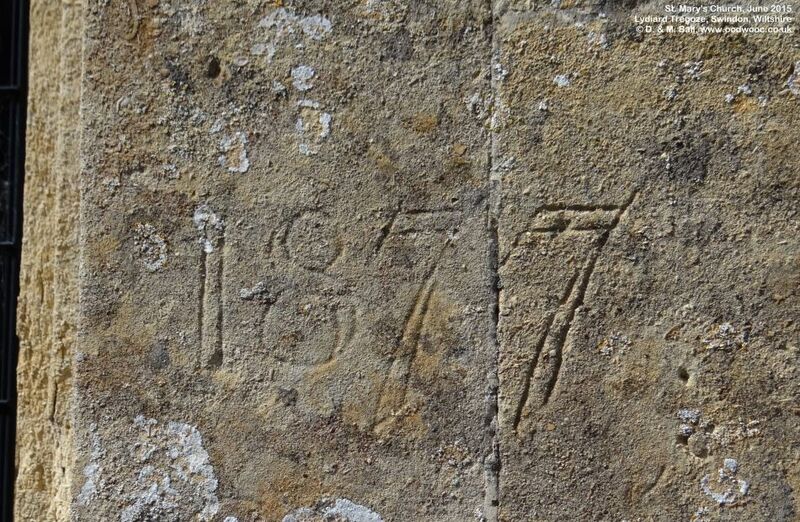 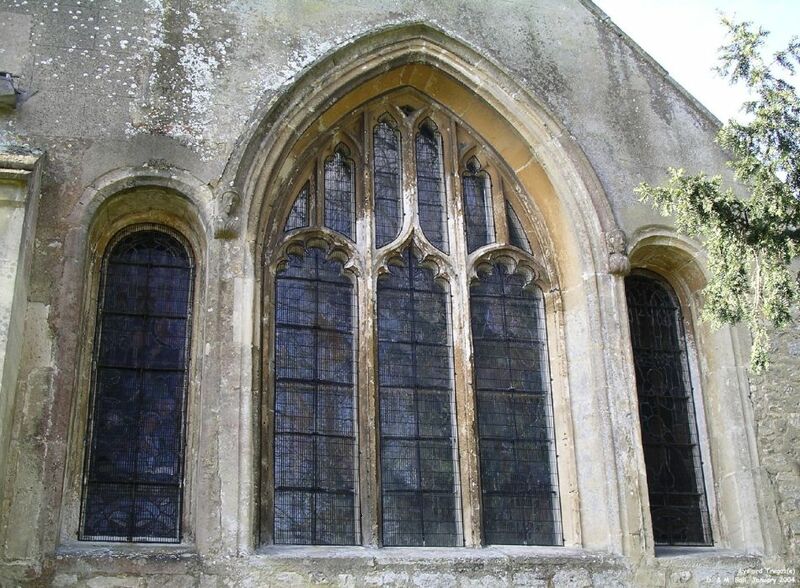 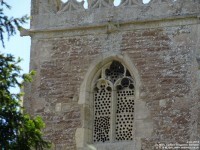 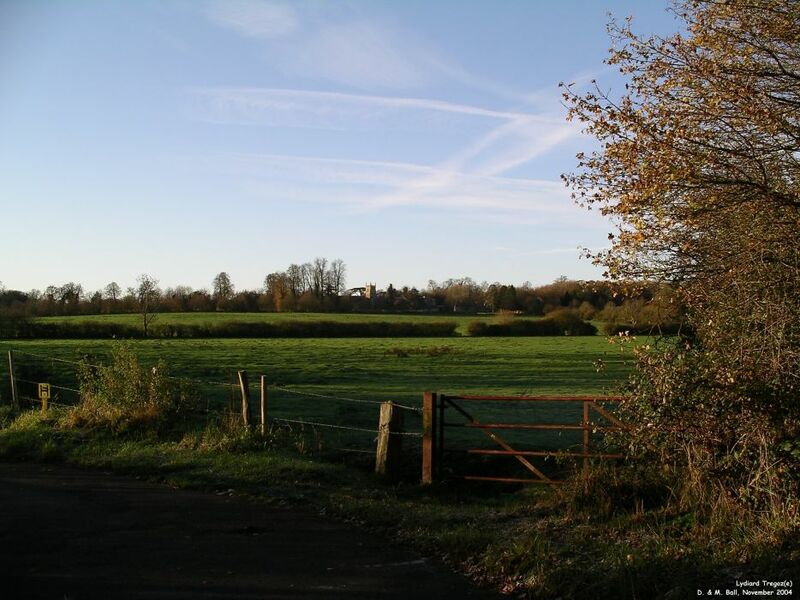 St. Mary's church is a Grade I listed building - see details of the listing at: British Listed Buildings website. 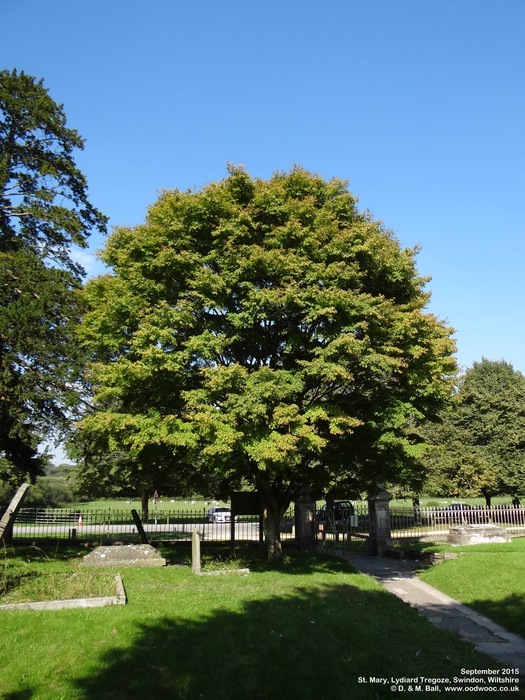 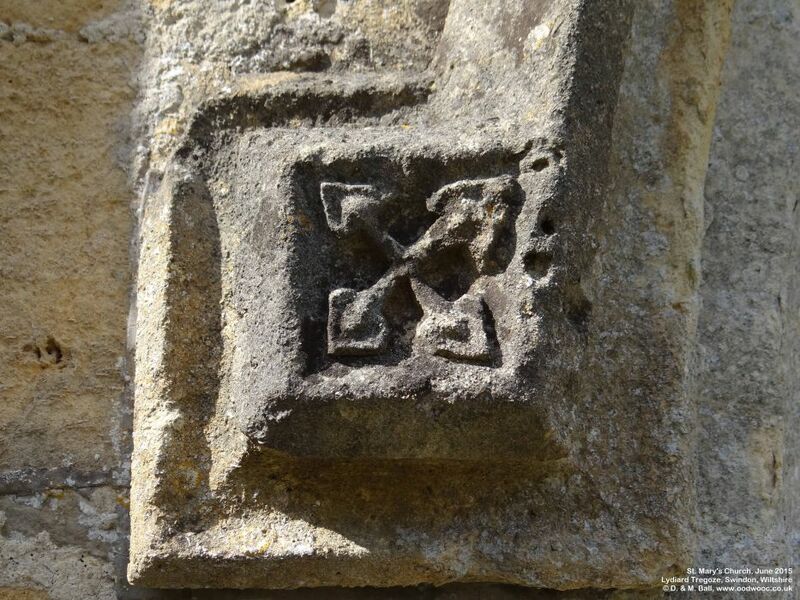 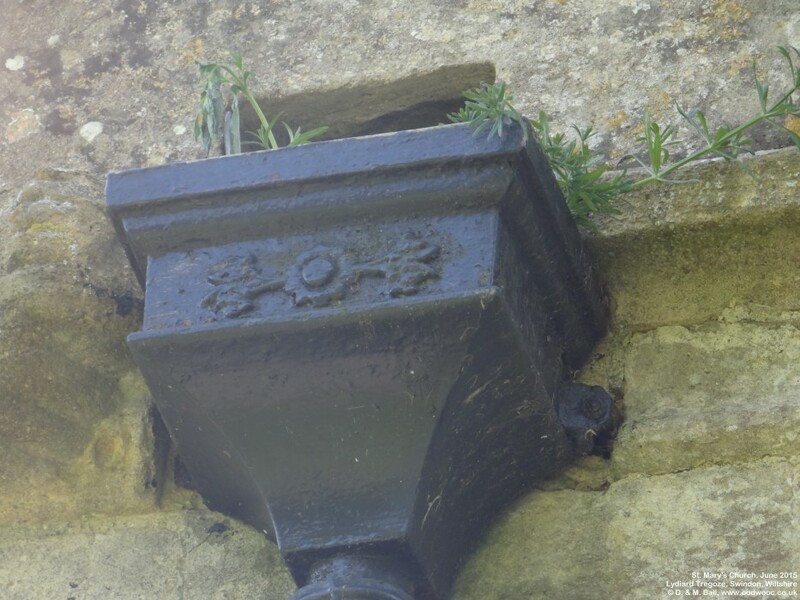 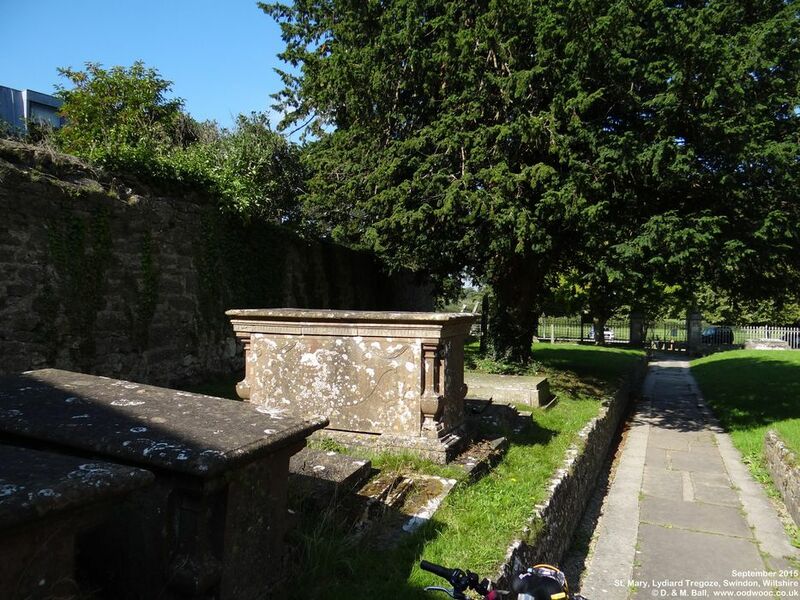 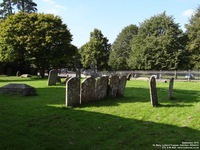 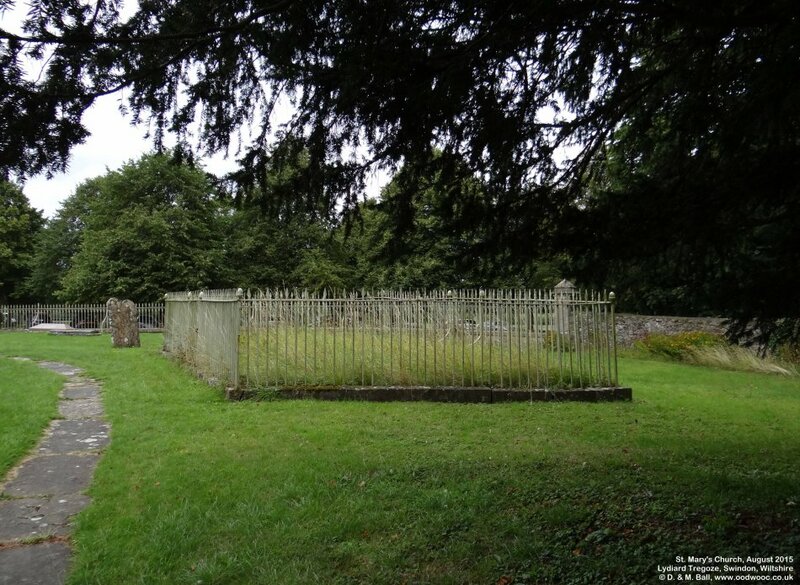 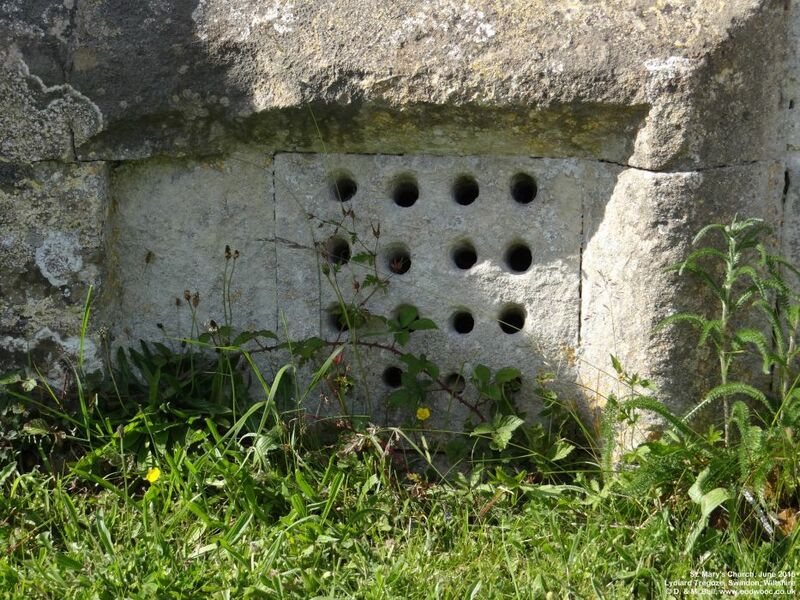 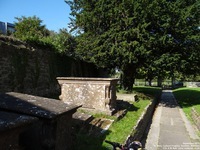 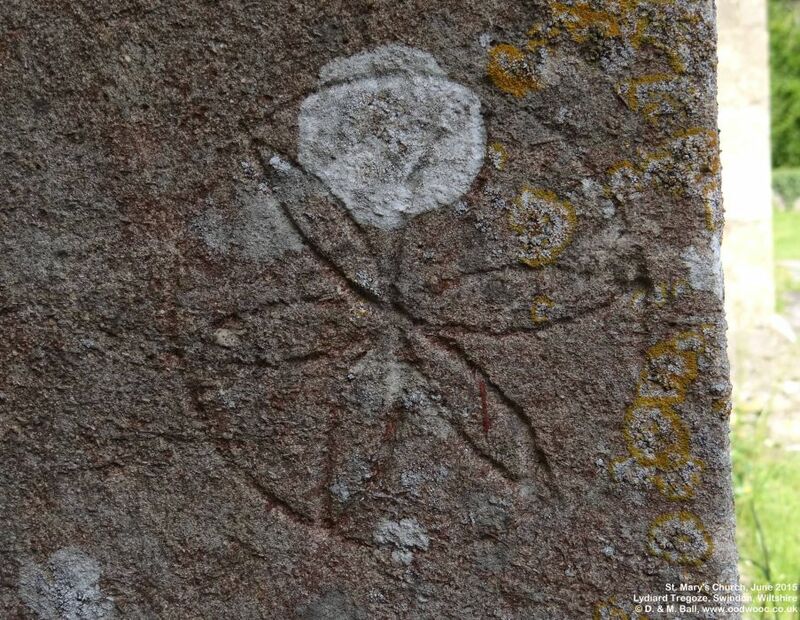 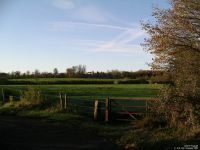 Some of the tombs and railings are also listed, details can be searched for at the same website or use the links we have put with our photographs of those objects. 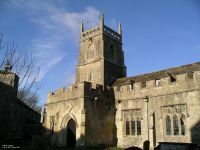 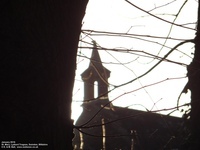 Should you be on Facebook, you might like to take a look at two groups for this church: Church In The Park and St. Marys Church. 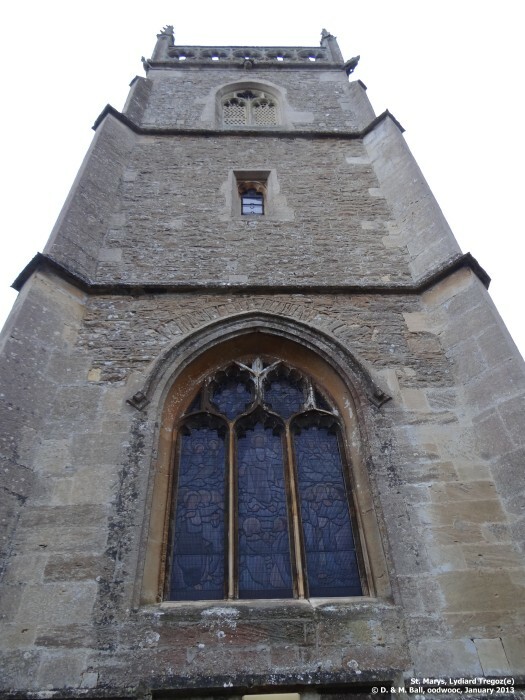 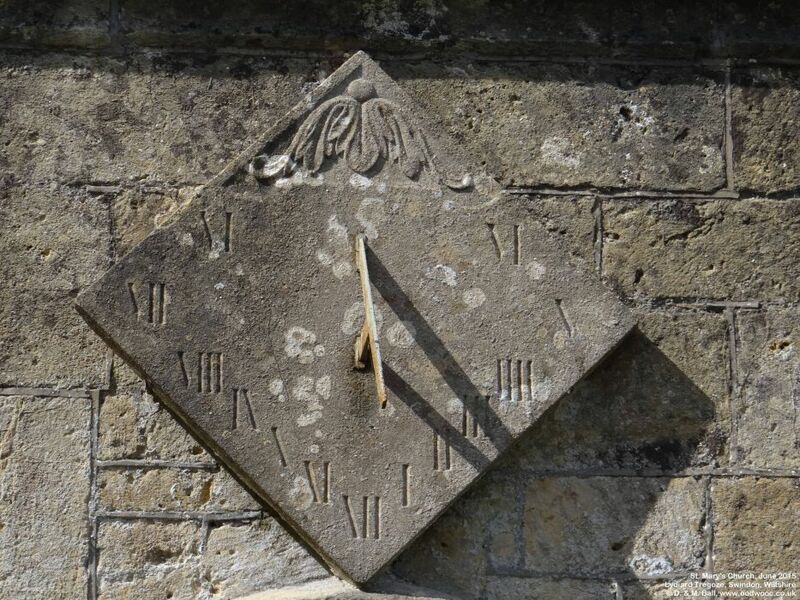 The first one is maintained by a steward to the church who tries to keep visitors informed of when the church will be opened as well as showing many photographs he takes of the church. 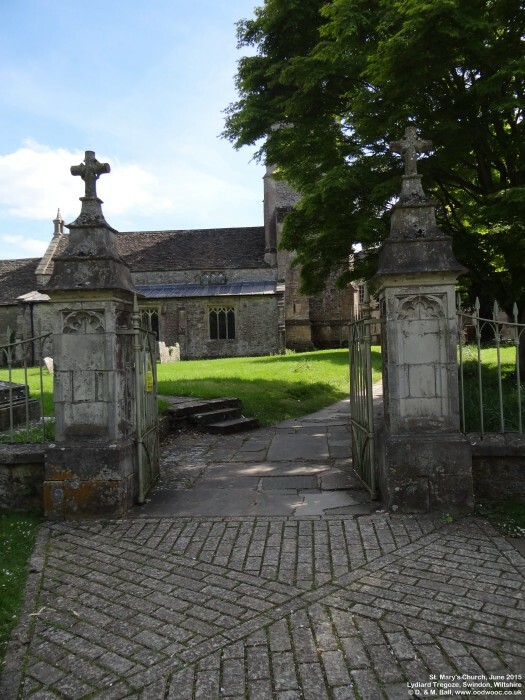 Piers and railings are Grade II listed. 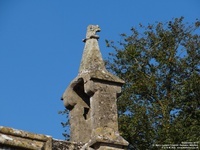 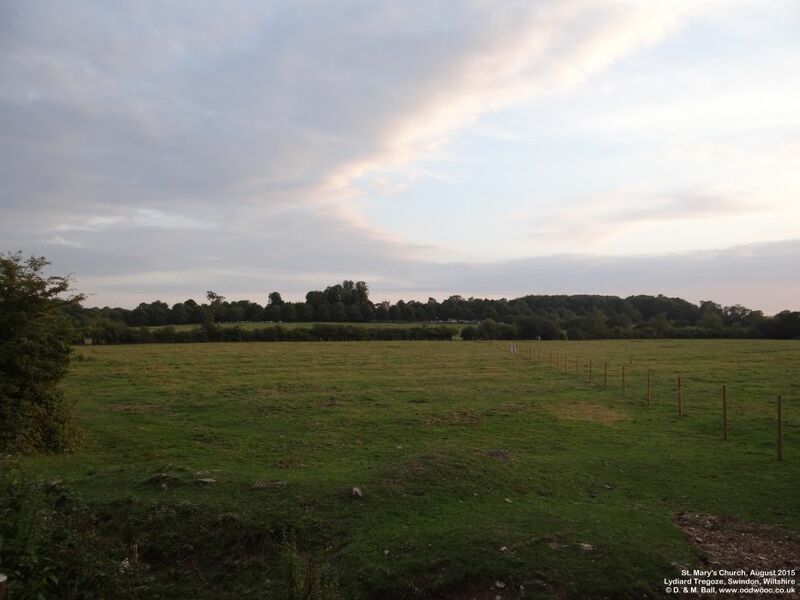 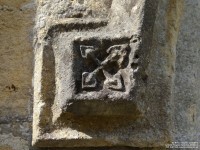 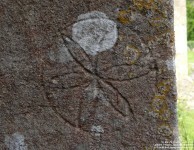 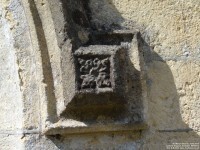 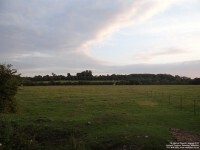 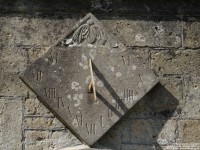 See the Historic England website for details. ... which is being contested as being too close to St. Mary and the Park.